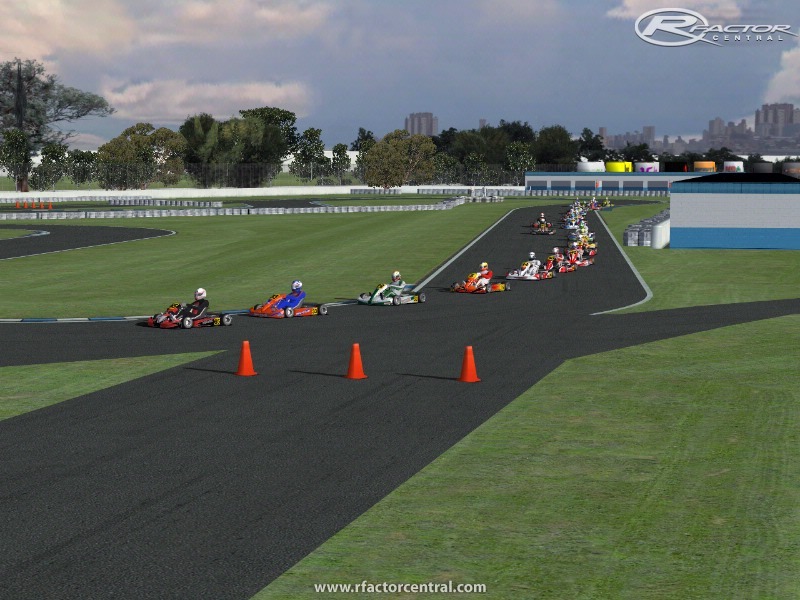 This is a real kart track inside Interlagos Complex. 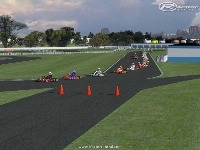 This version have 2 layouts, Layout 1 is the official layout of track. It's very technnical. Layout 2 is one very interesting alternative layout, very fast and fun, with dangerous chincanes. IF you dont have "BRKart_Tracks" folder into your "Locations" folder, please, create it before unpack "interlagos_Kart" folder. sorry, IntrepidKArt, i just read your message now. you can convert it, no problem. I was wondering if you will let me try to convert this wonderful track to Kart Racing Pro? I'm just learning to convert tracks, so I want to try this track. If I'm not allowed, I under stand. I don't downloaded this track, but it can use as "drifting course". Eu não baixei essa pista, mas isso pode usar como "percurso de derrape". Para quem esta com MAS.ERROR: Crie uma pasta BRKart_Tracks dentro de Locations e coloque a pasta da pista dentro dela! For those who has MAS.ERROR: create a directori named BRKart_Tracks insice Locations folder, then put there the track folder!